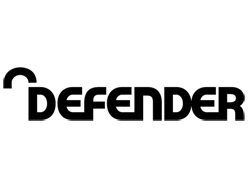 Keep your luggage locked safe, with the Defender TSA Travel Padlocks, the essential travel companion. 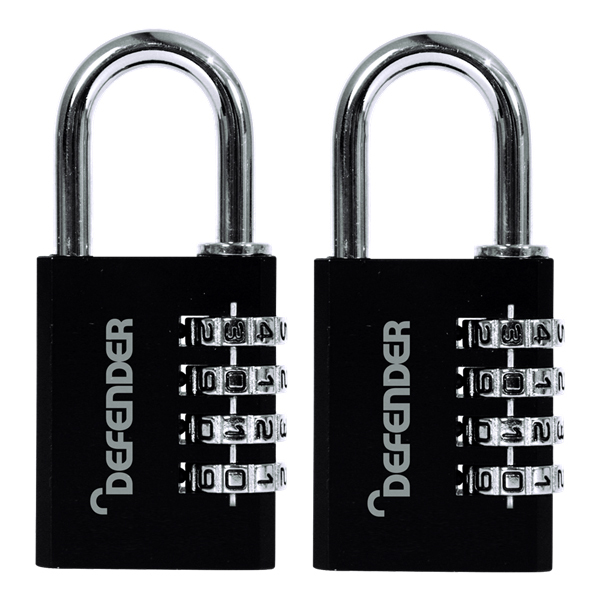 The Defender Combination Travel Padlock is TSA approved; this allows customs officers to open your padlock with a master key if they feel it necessary to search your bag. 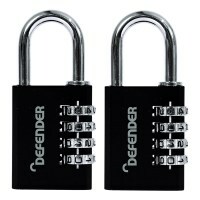 The steel shackle ensures the lock is durable and fulfills its security purpose. 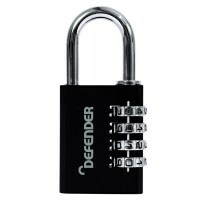 The padlock body is made from durable die cast metal and come complete with a steel shackle. 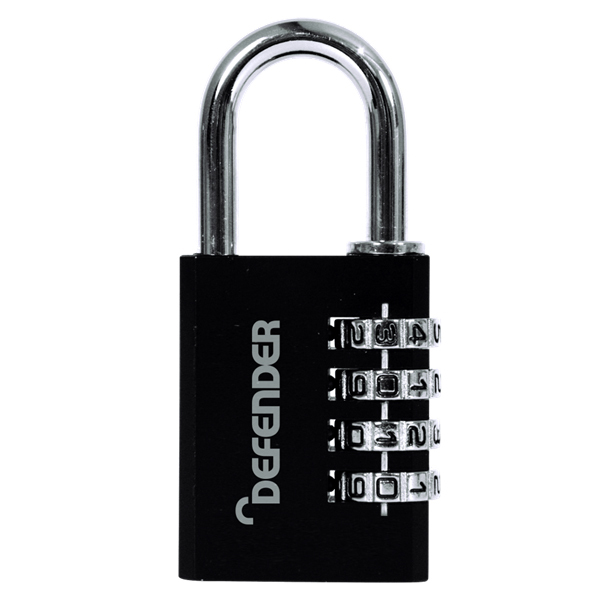 These 4 dial combination padlocks are unlocked by entering the correct code to release the shackle. For peace of mind these padlocks have a 2 year guarantee.